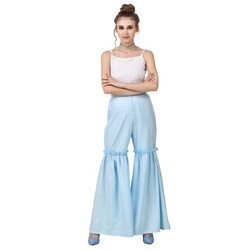 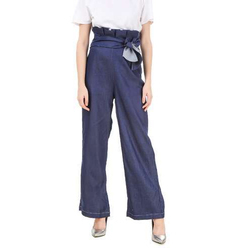 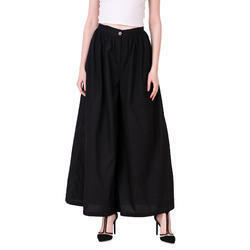 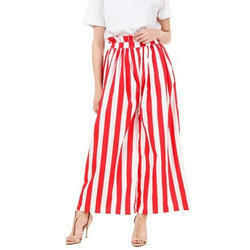 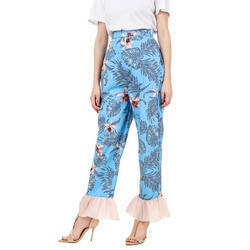 Pioneers in the industry, we offer designer palazzo for women, high waist palazzo pants, stylish black ladies pants, linen flare ladies pants, blue dobby ladies palazzo pants and tie and die culottes palazzoo pants from India. 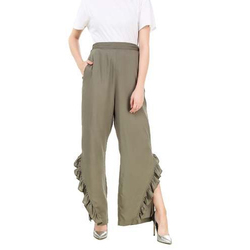 We are a well-renowned organization in the industry to provide our patrons the best quality array of High Waist Palazzo Pants. 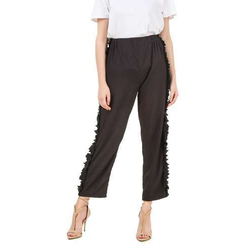 Being one of the leading organizations in the market, we are instrumental in providing an exclusive range of Stylish Black Ladies Pants.